Happy Birthday April! It’s your time to shine! At the American Gem Society and especially in AGS Laboratories, we look forward to April all year long! With the diamond being April’s birthstone, it’s yet another opportunity to celebrate our favorite things: bright, shiny diamonds! Don’t get us wrong, all other months and their birthstones are just as special! However, being part of an organization that offers you the highest quality diamond grading reports…we do have a special soft spot for diamonds. 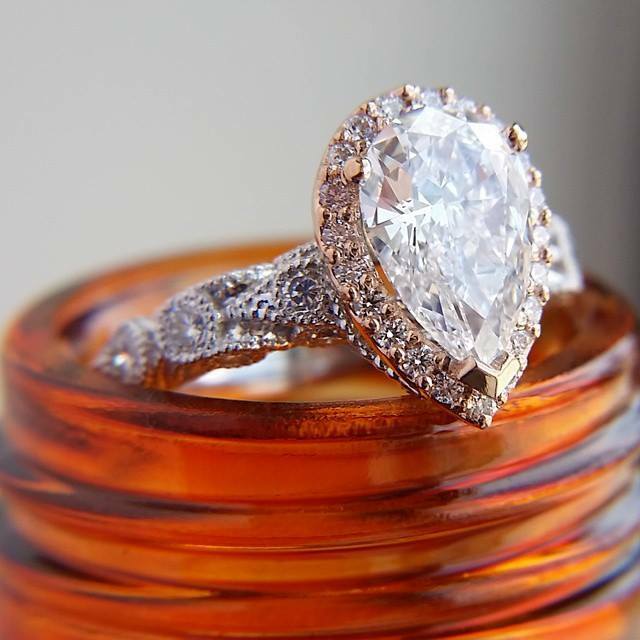 A gorgeous 7 carat, cushion cut from Alson Jewelers. Diamonds are a thing of beauty and the ultimate gift for a loved one. Thought to be one of the hardest substances on the globe, diamonds date back billions of years. The diamond is the traditional birthstone of April and holds significant meaning for those born in that month, thought to provide the wearer with better relationships and an increase in inner strength. Wearing diamonds is purported to bring other benefits such as balance, clarity and abundance. It’s also symbolic of eternal love, and those fortunate to call April the month of their birth will enjoy the following history behind this rare gem. 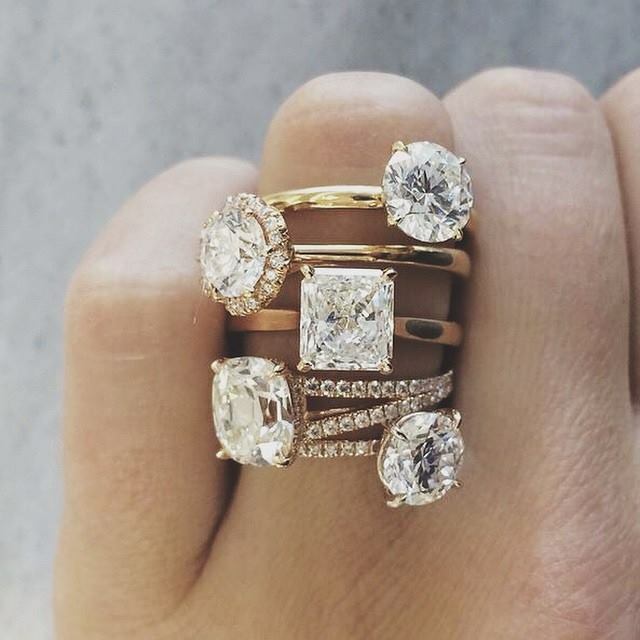 Diamond engagement rings by Suna Bros. Adopted from the Greek work “adamas,” meaning invincible, diamonds come in a wide range of colors such as black, blue, green, pink, red, purple, orange and yellow. The color is dependent upon the type of impurities that are present in the stone. Yellow stones have minuscule traces of nitrogen while blue ones contain boron. A stunning pear shape diamond from Philip’s Diamond Shop. 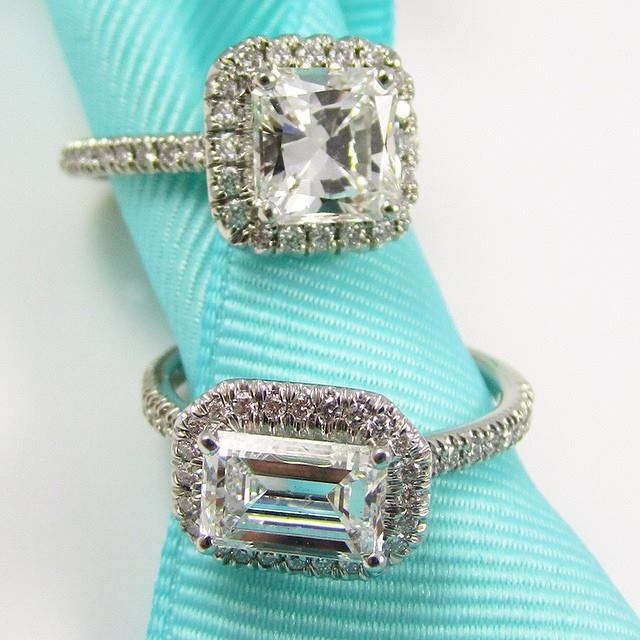 The diamond as the April gemstone has garnered the hearts of many and is the most coveted crystal to date. Deemed as the King of all birthstones, diamonds make the ideal choice for an April birthday gift. She’ll love you for it! 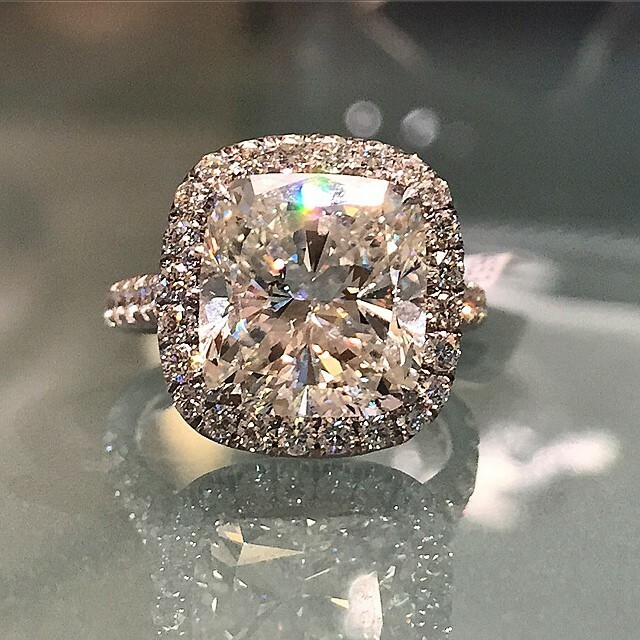 Find a trusted diamond jeweler near you.